FREE Baskin Robbins Ice Cream! YUM! Here’s an awesome cool treat for a hot day! 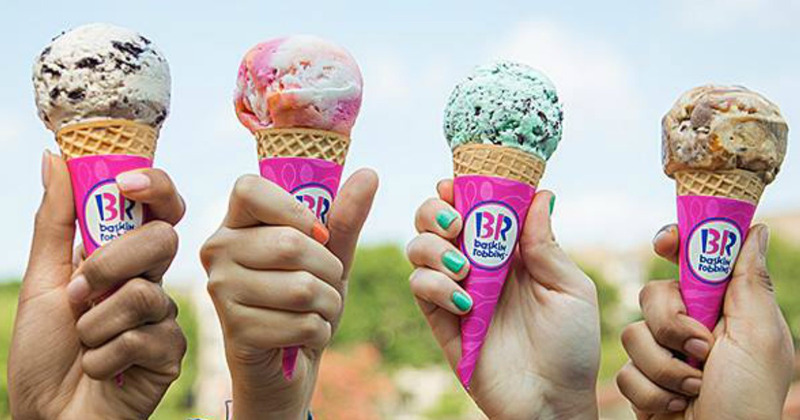 Get a free regular scoop at Baskin Robbins when you download the Baskin Robbins app! After you’ve downloaded the app you will get access to coupons and promotions right from the app. Visit the “Deals” section for the free scoop coupon. NOTE: Once you click ‘Redeem’ you’ll only have 15 minutes to use the coupon, so be sure to wait until you’re ready to use it.